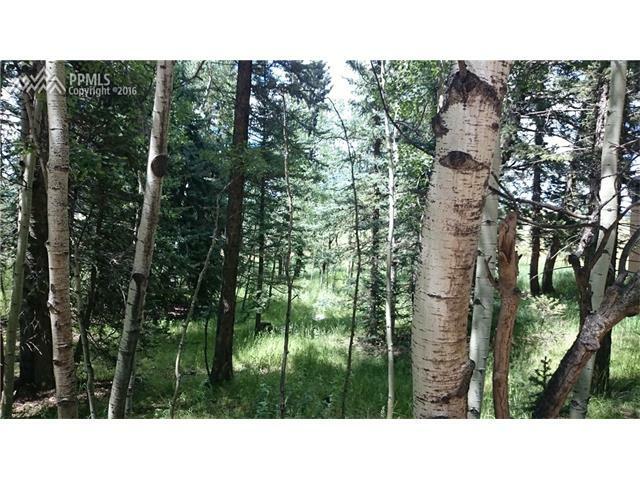 Custom Log Cabin in the Colorado Mountains! 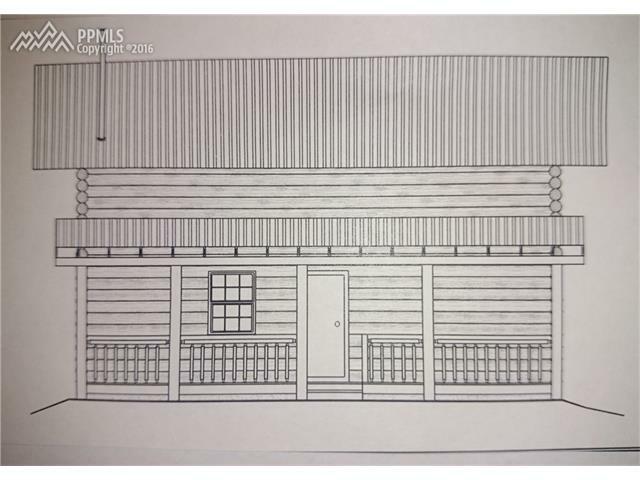 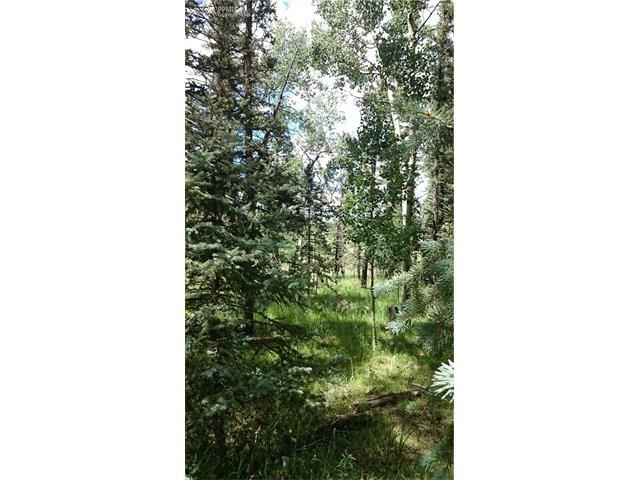 Complete with many upgrades not typically found in a home this size including granite countertops, woodstove, Hickory kitchen cabinets, and upgraded flooring. 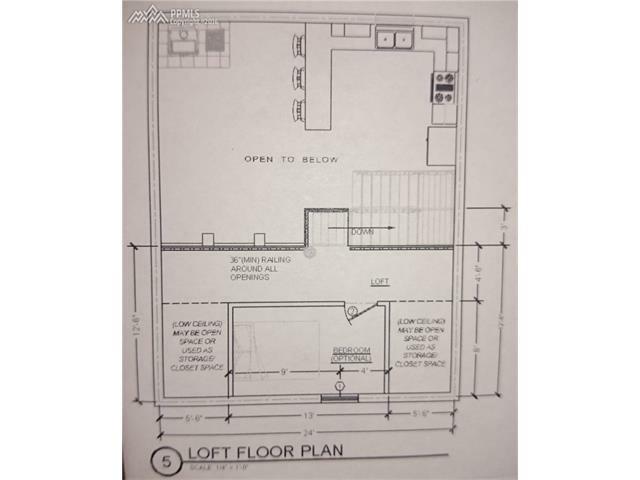 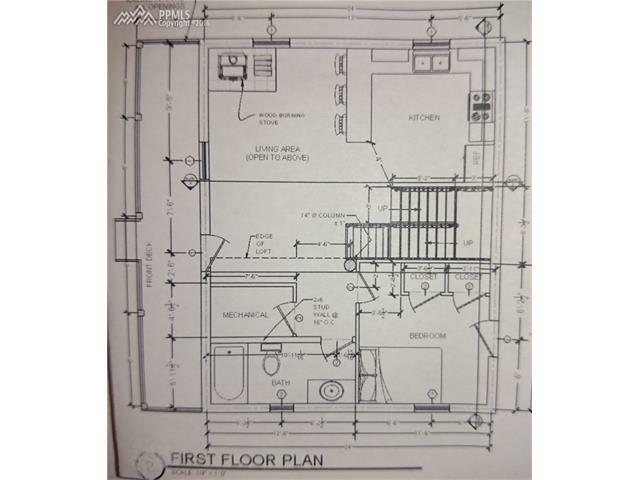 Main level master bdrm or use loft/2nd bedroom for your master bdrm. 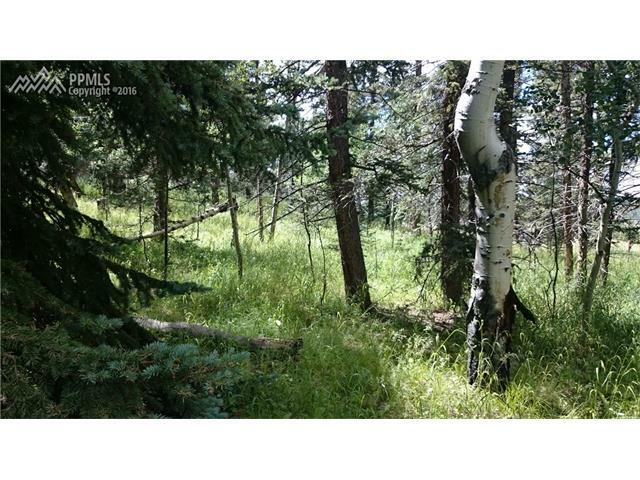 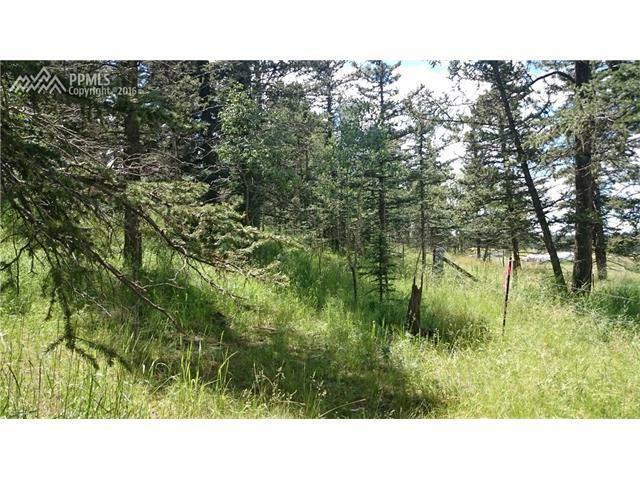 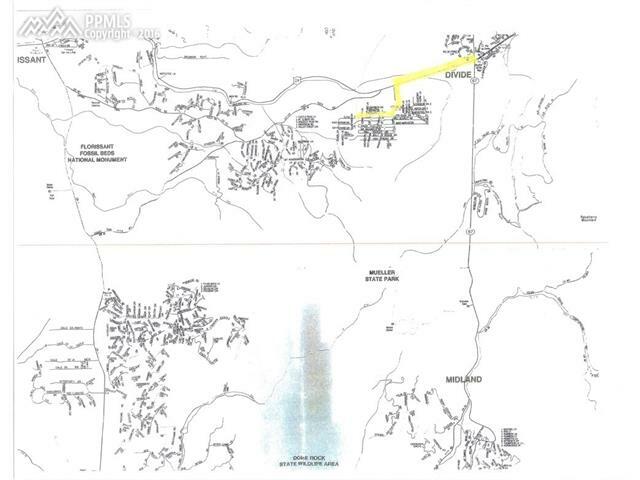 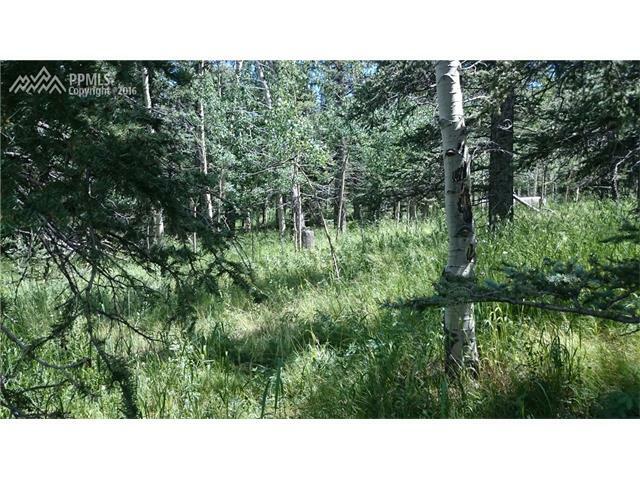 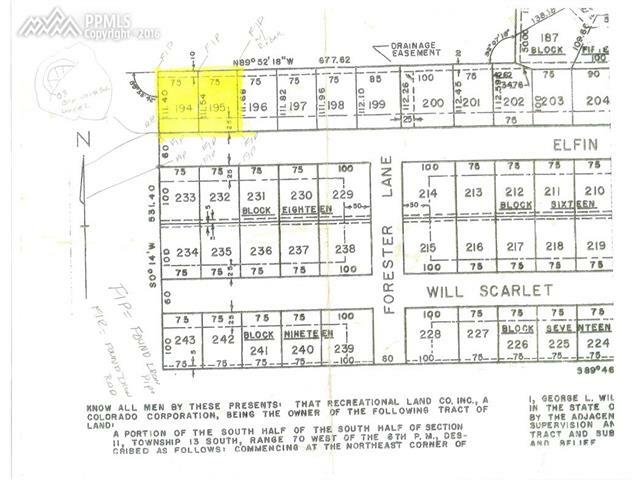 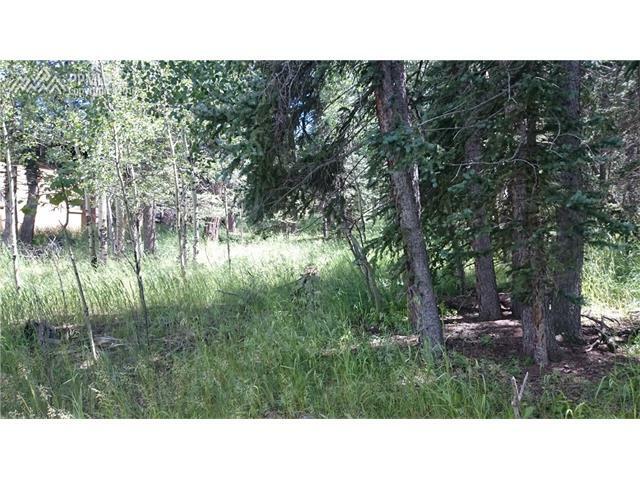 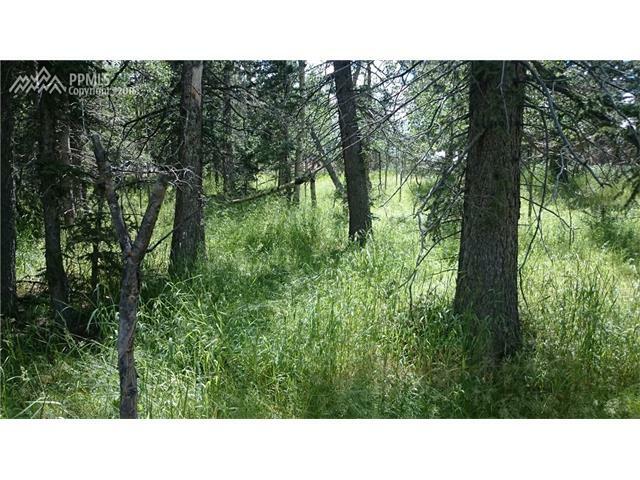 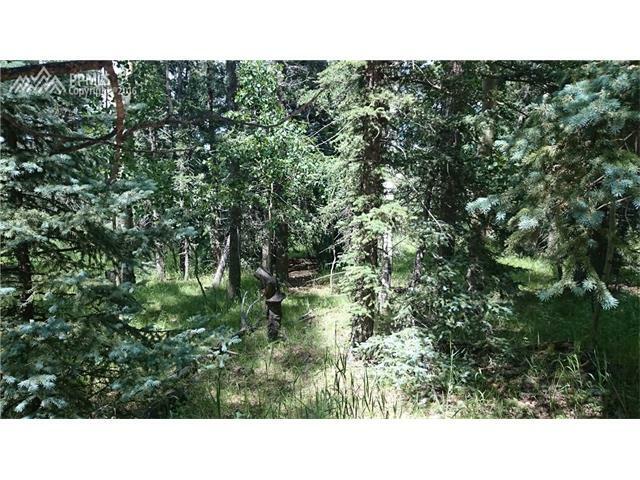 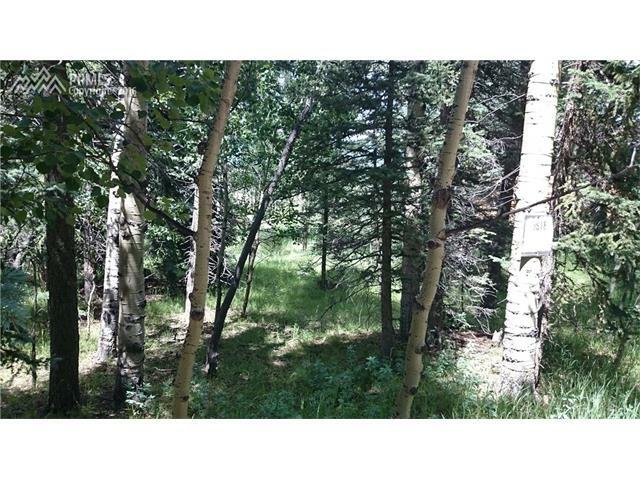 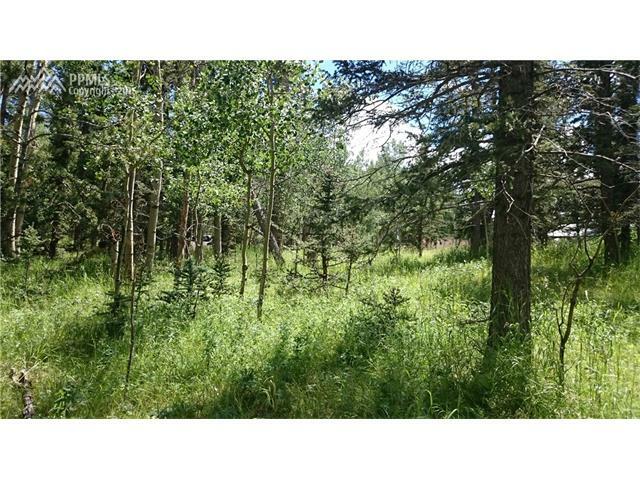 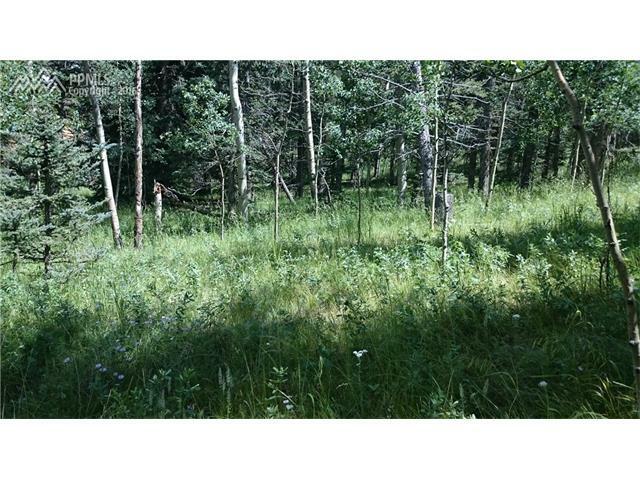 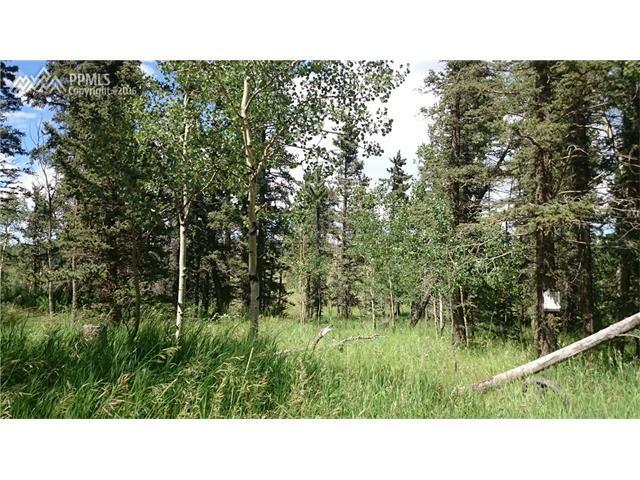 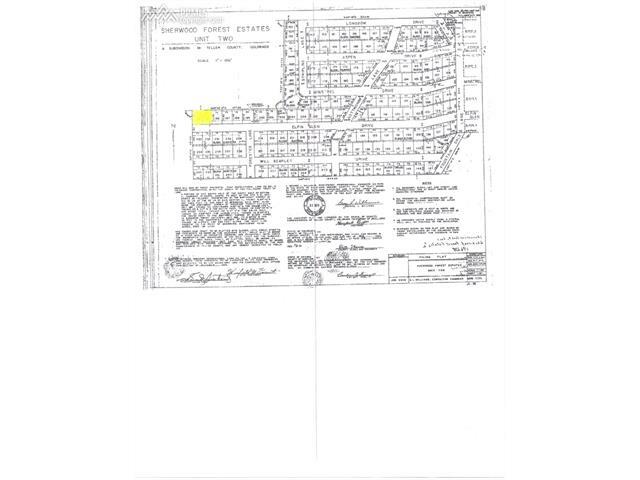 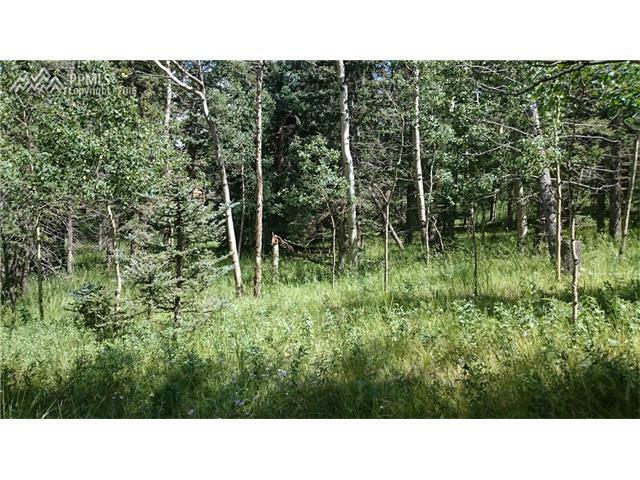 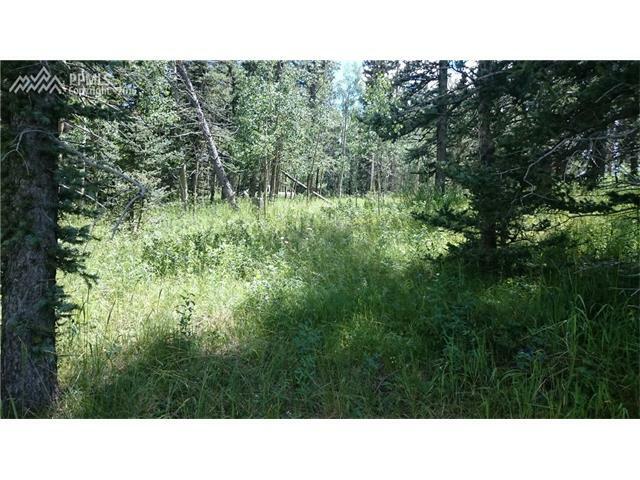 Treed lot with easy access to the small mountain charm of Divide, CO and close to Woodland Park and Cripple Creek or an easy commute to Colorado Springs. 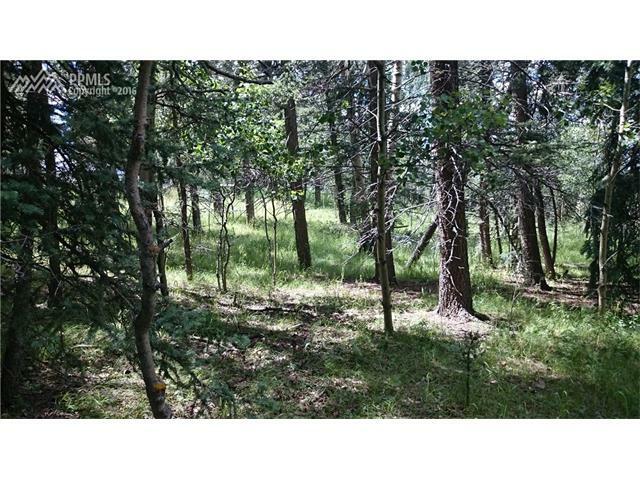 Gently sloping lot with Ponderosa Pines, Blue Spruce and Colorado Aspens-This is the Colorado Lifestyle!